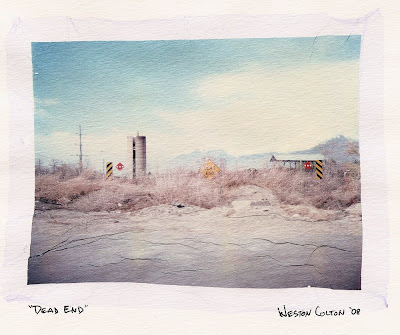 weston colton photo blog: "Dead End"
Awesome. Thanks for the "polaroid" print swap print. I am excited to frame it!